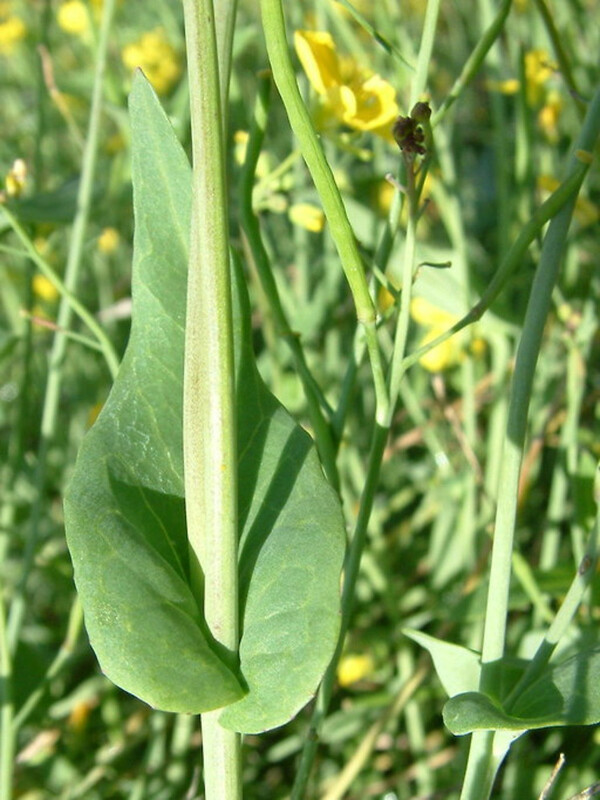 Hare's-ear-mustard is native to Europe and Asia, and invasive throughout North America, Mexico, northwestern Africa and Australia. 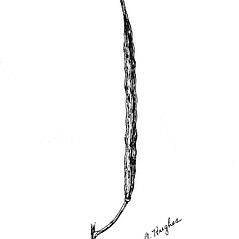 It is found throughout New England, but is most abundant on American and Canadian plains and prairies. It was probably introduced via ships' ballast in New York in the 1870s. siliques mostly 3.5-5 mm wide, petals 10-16 mm long, and basal leaves usually pinnately lobed (vs. C. orientalis, with siliques 2-2.5 mm wide, petals 7-12 mm long, and basal leaves +/- entire). 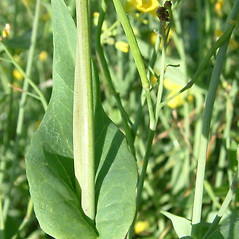 hare’s-ear-mustard. 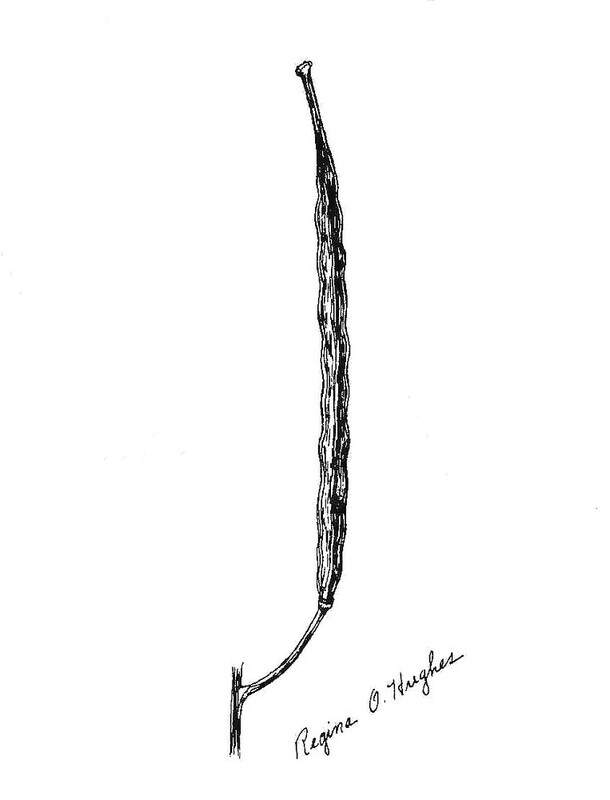 Brassica orientalis L. • CT, MA, ME, NH, VT; also reported from RI by Warwick (2010b), but specimens are unknown. Fields, roadsides, railroads, waste areas.